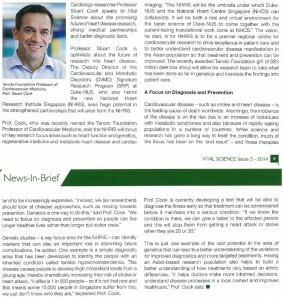 Tanoto Foundation Professor, Stuart Cook, is currently leading a team of scientists in the study a heart condition called dilated cardiomyopathy, a condition where the heart muscle becomes weakened and unable to function normally. Professor Cook is a Senior Consultant of Department of Cardiology and Distinguished Clinician Scientist of the National Heart Centre Singapore (NHCS), and Director of the National Heart Research Institute Singapore (NHRIS) at NHCS. 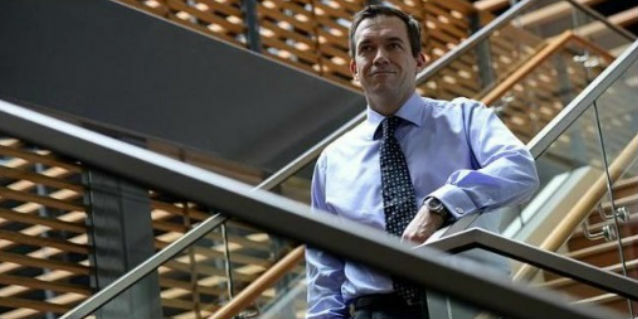 He is also Deputy Program Director of the Cardiovascular and Metabolic Disorders Signature Research Program at Duke-NUS Graduate Medical School and Professor of Clinical and Molecular Cardiology at Imperial College, UK. The team from National Heart Research Institute Singapore has so far recruited 180 patients as part of the study. 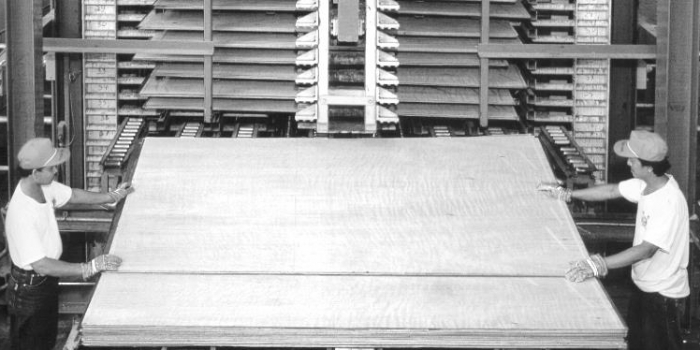 It plans to get more people, including healthy people as the control group. This study aims to find out whether the mutation of a gene called ‘titin’ could be responsible for the disease in Asian population, just like how it is linked to the disease among Caucasians. If successful, the findings can help to identify people with higher risk and propose necessary preventive measures. 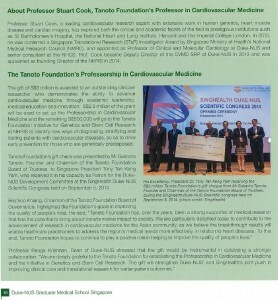 Professor Stuart Cook was conferred the Tanoto Foundation Professorship in Cardiovascular Medicine in October 2014, for demonstrating the ability to advance cardiovascular medicine through academic leadership, medical education and innovation. This professorship is part of the S$3 million gift given by Sukanto Tanoto, founder of Tanoto Foundation, at the SingHealth Duke-NUS Scientific Congress 2014 in September. At the event, President Tony Tan Keng Yam was present to receive the gift from Sukanto Tanoto. Of the S$3 million, S$2.5 million will go towards setting up Tanoto Foundation Professorship in Cardiovascular Medicine and S$500,000 will fund the Tanoto Foundation Initiative for Genetics and Stem Cell Research at NHRIS. 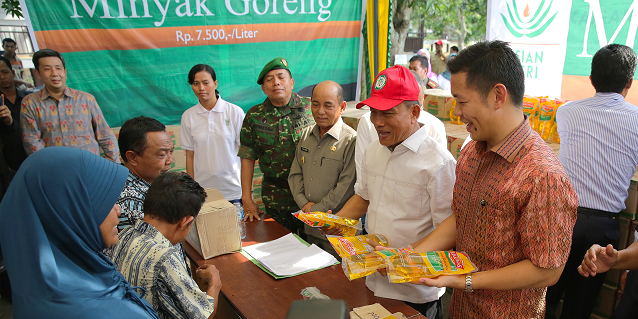 Tanoto Foundation is a non-profit organisation established by the Tanoto Family. It strives to be the centre of excellence in poverty alleviation through education, empowerment, and enhancement of quality of life. On top of this professorship, the Foundation also donated to National University of Singapore (NUS) Yong Loo Lin School of Medicine (YLLSoM) to set up a scholarship fund that helps needy undergraduate medical students with their tuition fees and medical expenses. 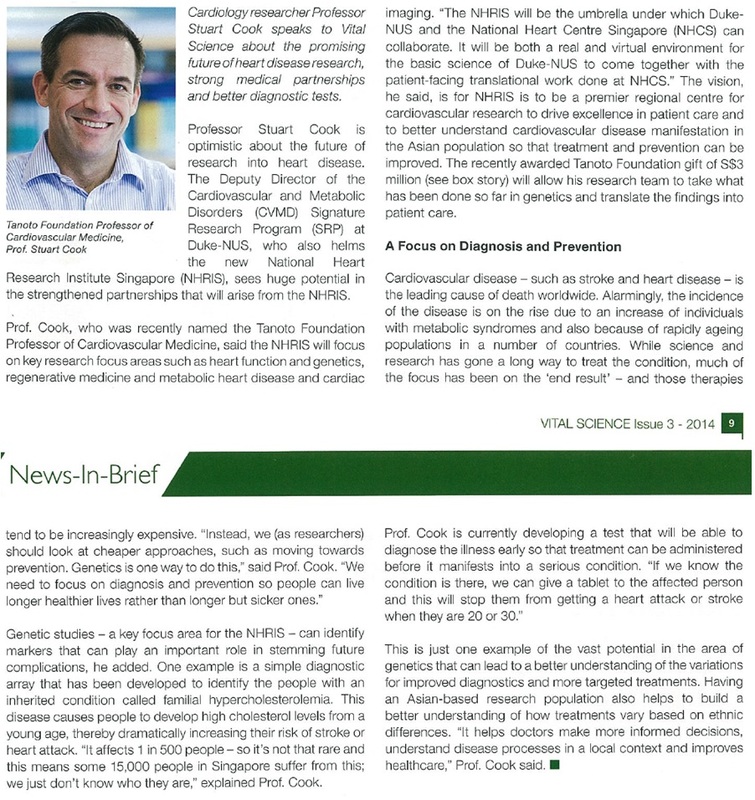 Professor Stuart Cook and his research on heart disease – published in Vital Science Publication by Duke-NUS Graduate Medical School in Singapore.